Thank you so much to Maria and Yousef for allowing us to play a part in your day. We loved every minute of it! Congratulations to the newlyweds! 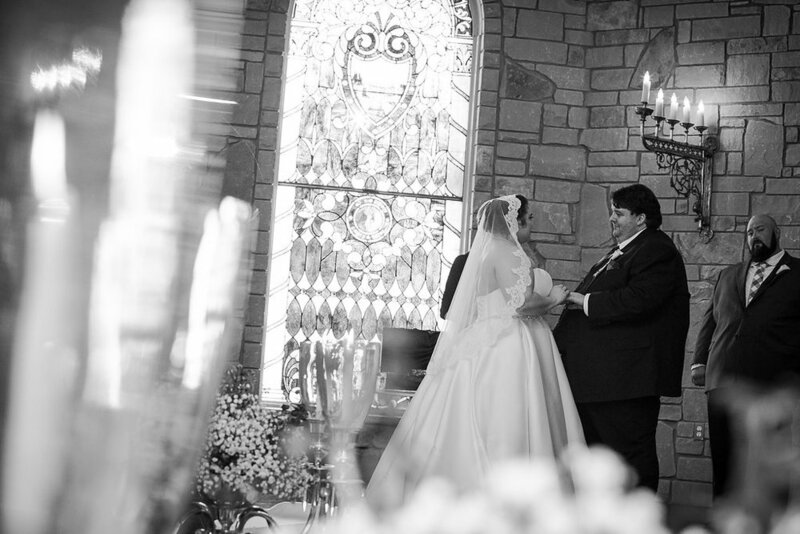 Bobby and Alisha's wedding was magical. 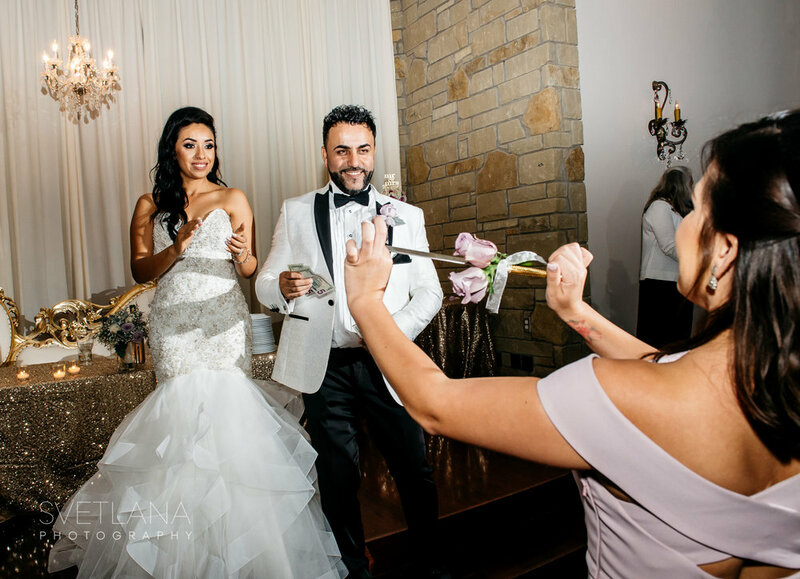 You can feel the love in the air and see it in the newlywed's eyes. We love working with wonderful clients such as these. See what they had to say below! Thank you Alisha and Bobby for your kind words. We have to agree, sometimes the Texas heat can be brutal! You both look amazing in all of the pictures even with the heat. It was such a joy to see you both so happy and celebrating with your family and friends. We are so honored you chose Villa St. Clair as your wedding location. Congratulations! 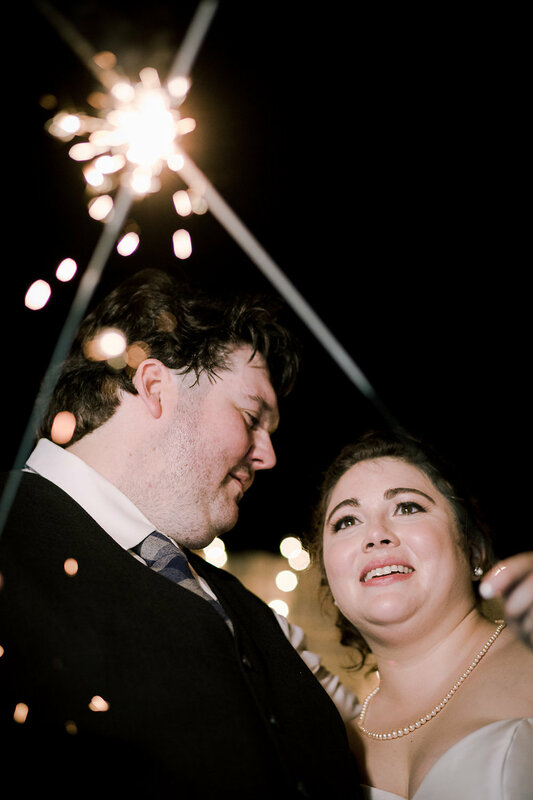 Brianna and Justin's wedding was the epitome of romance. Their late Autumn wedding oozed elegance from the rich burgundy tones to the soft candlelight to the love in the newlyweds eyes. See what they had to say below! Thank you for allowing us to help with your wedding day. From all of us at Villa St. Clair, best wishes for a lifetime of happiness. Congratulations! Liz and Allen- Thank you for your kind words and for allowing us to help with your amazing day. It's clients like y'all that make our job joyful and exciting. Thank you!! Thank you Ginger and Cole for allowing us to play a part in your wedding day. May the love and happiness flow through you and from you both for years to come. Congratulations to the newlyweds!! Rachel and Andrew's wedding can be summed up with one word: Joyful. These two couldn't stop smiling all throughout their day. 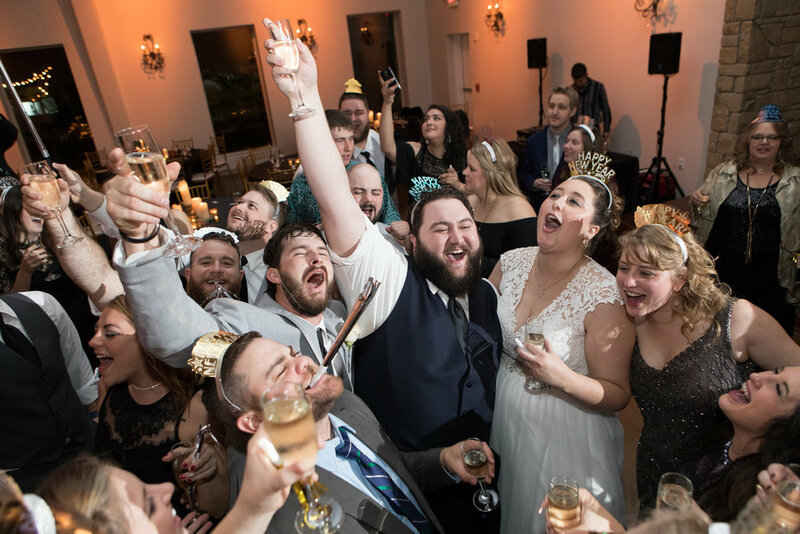 Their elation was contagious and all of the guests joined in on the excitement! See what they had to say below. We looked at many venues but Villa St. Clair was by far the most beautiful and well organized venue. If you want a venue where you can be stress free on your wedding day this is the place. Kim thinks of everything! In fact her whole team operates very smoothly. Our wedding day ran super smooth and it all went off without a hitch. I loved that the venue came with a wedding planner and florist. Kim definitely knows what she is doing and was worth every penny. I felt so relaxed on my wedding day. Villa St Clair handled everything perfectly. The venue did all the set up and clean up so my family and I didn't have to worry at all. Thank you Rachel and Andrew for trusting us with your wedding day. We wish you continued joy and blessings for many years to come. Congratulations! 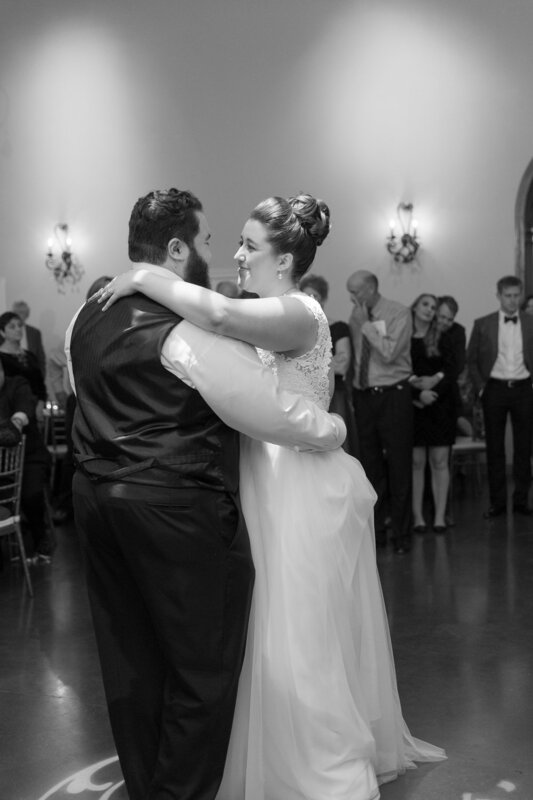 Gino and Alyssa's wedding will go down in the books as one of the MOST fun weddings ever! 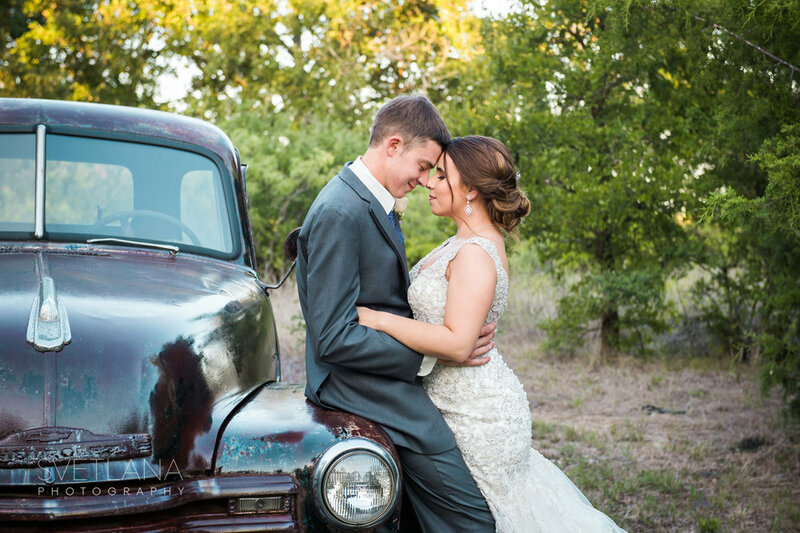 Their Autumn fiesta was a beautiful nod to their San Antonio roots. See what they had to say below. 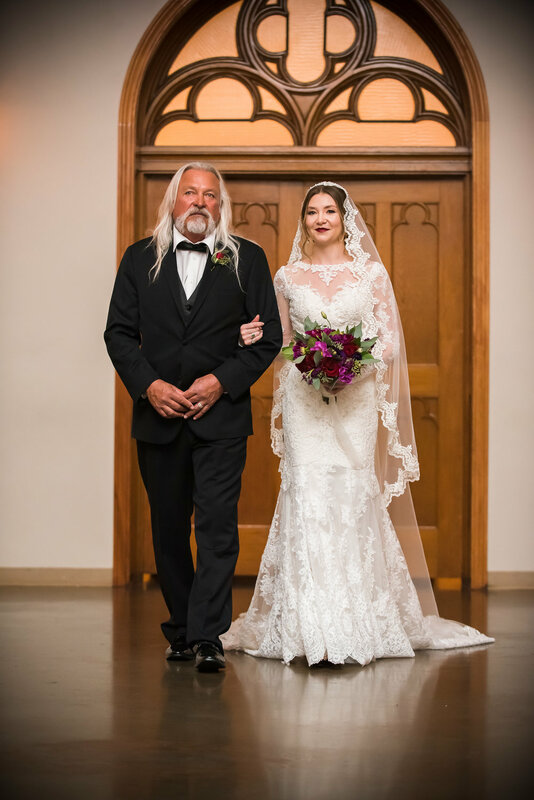 "To give you some background, my husband and I lived in Nashville at the time of us planning our wedding, but are Texas natives through and through. There was no doubt that we HAD to get married in Texas. Our work schedules were extremely aggressive, I was home maybe 10 days out a month (when I was lucky) because of my crazy travel schedule with work, and he was a District Manager for a restaurant chain; overseeing nearly 20 restaurants in a 6 hour spread. To say that our work lives were chaotic at the time is an understatement. All this to say, we were getting really worried about how we were going to pull off planning a wedding in Austin from Nashville. Until we found Kim at Villa St Clair! Kim and her team made it hard to believe that we were doing this remotely, she took care of, literally, everything! She was beyond accommodating, responsive, flexible all while making our dreams come to life! She was relentless in giving us exactly what we wanted to make our Wedding day perfect. She was creative and innovative with our unique theme to our wedding. She even went out of her way to have a few surprises, for us that blew us away, that kept our wedding a one of a kind! I have recommended Villa St Clair to many others, inside and out of Texas, and will continue to be an advocate for Kim and her team. 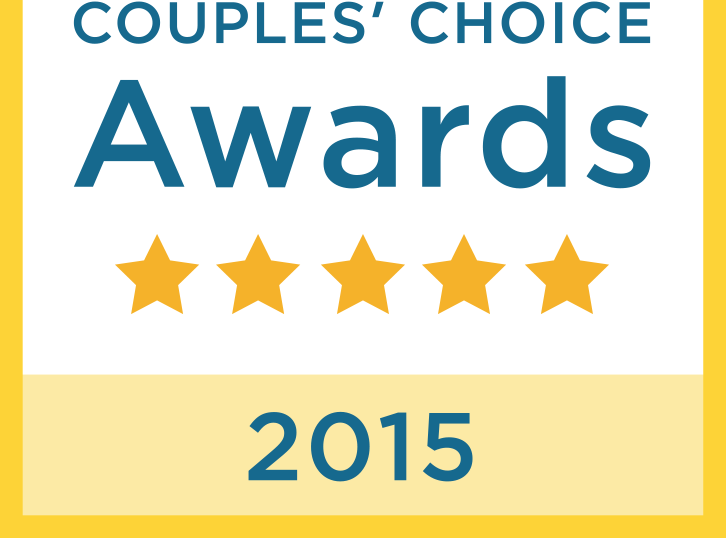 We genuinely received the 5 star experience, and some." Thank you Gino and Alyssa for having your wedding with us here at Villa St. Clair. We know your joyous and lively celebration has set the tone for a happy and colorful life! Best wishes from all of here! 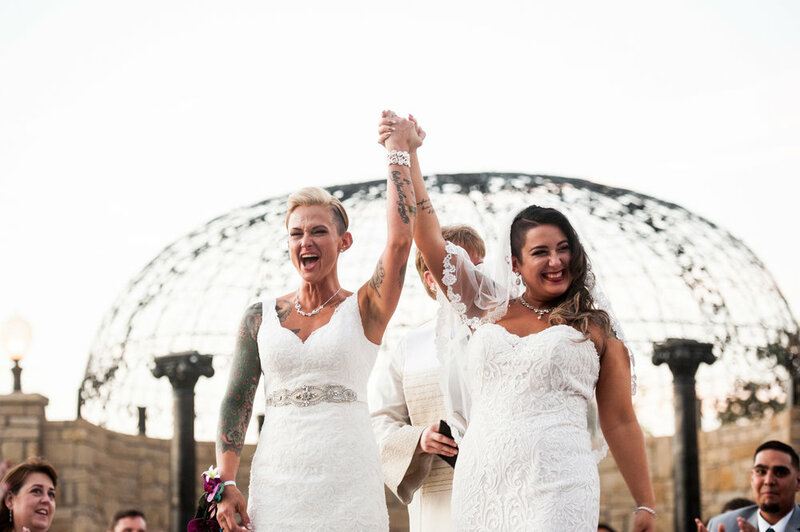 Sarah and Jennifer's wedding was absolute magic. Their relationship of over 10 years was finally sealed in matrimony with all of their family and friends there including their son Jackson. There wasn't a dry eye in the crowd as the brides simultaneously walked down our custom designed double spiral aisle. After the ceremony they kicked the party off right away by dancing back around the aisle greeting each of their guests personally. Everyone was up and dancing with them! It was such a pleasure having their wedding at Villa St. Clair. See what they had to say below. “Kim and team made the day for us so flawless. They were mindful of our needs and made sure we felt special the entire experience. I would recommend this to anyone looking for a venue that has all inclusive packages!! Congratulations to the newlyweds from all of us here at Villa St. Clair! Ashely and Glenn's wedding was a beautiful end to our summer wedding season. 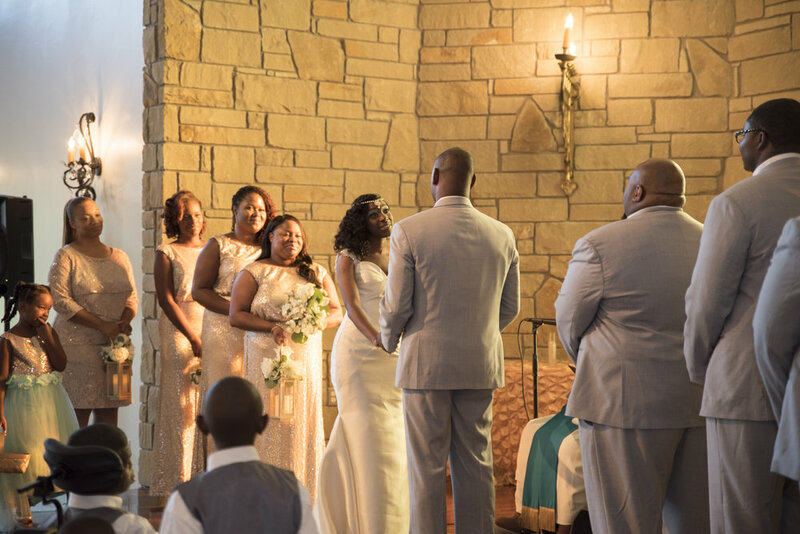 Their August wedding was filled with happiness, friends, family, and lots of laughs. See what they had to say below! 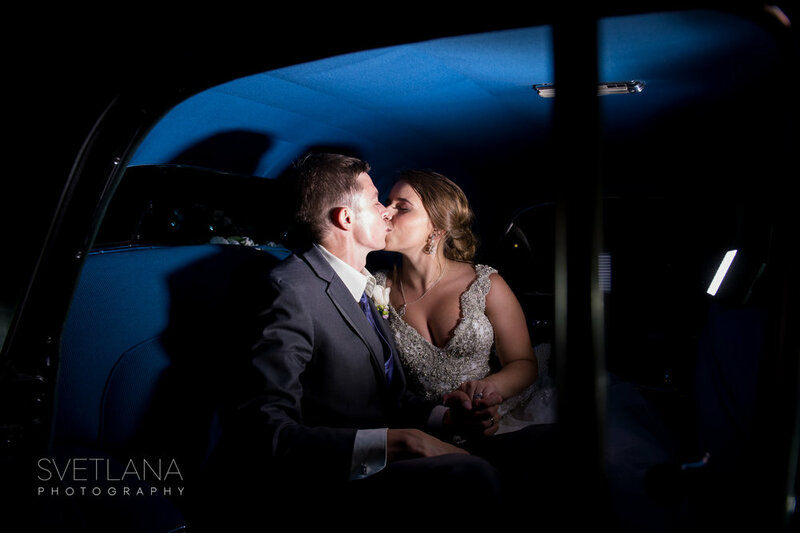 Thank you Ashely and Glenn for trusting us with your special day. We loved having you here and wish you all the best for years to come. Congratulations to the newlyweds! 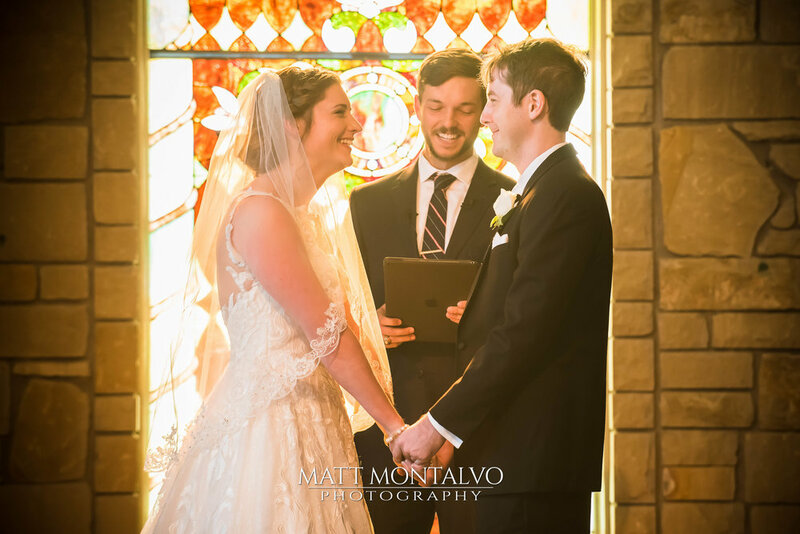 We loved having Caryn and Matthew's wedding here at Villa St. Clair. 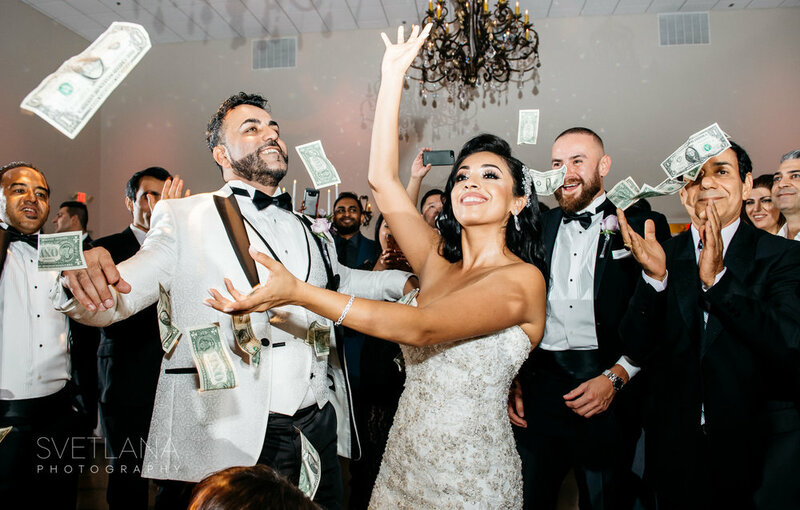 So much joy and celebration surrounded this beautiful couple. Here's what they have to say about their experience! Thank you for your kind words Caryn. It was an honor to help you and Matthew begin your married life. We wish you both all the best in the world. Thank for trusting us with your special day.